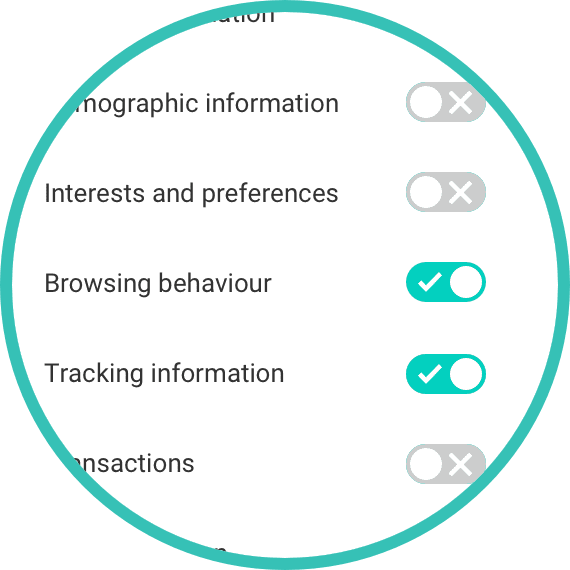 With the help of our powerful APIs, information can be gathered automatically from various sources. Connections to each system can be set up in just a few minutes. 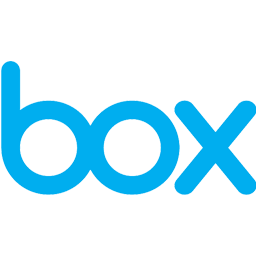 Box.Net is a cloud file storage. Desk is a software-as-a-service provider for managing support and ticketing. 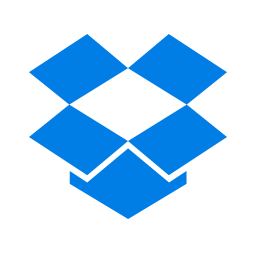 Docusign is a software-as-a-service provider for signing documents. Microsoft Dynamics is a software-as-a-service provider for manaing customers. Evernote makes it easier to write, collect, access and share your notes. Google Analytics is a software-as-a-service provider for managing website analytics. 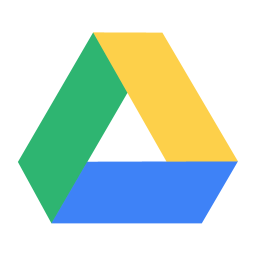 Google Drive is a cloud file storage. Hubspot is all-in-one software for inbound marketing, CRM and Sales. InfusionSoft is a software-as-a-service provider for managing customers. Jira is a software-as-a-service provider for managing projects. KissMetrics is a software-as-a-service provider for managing customer analytics. 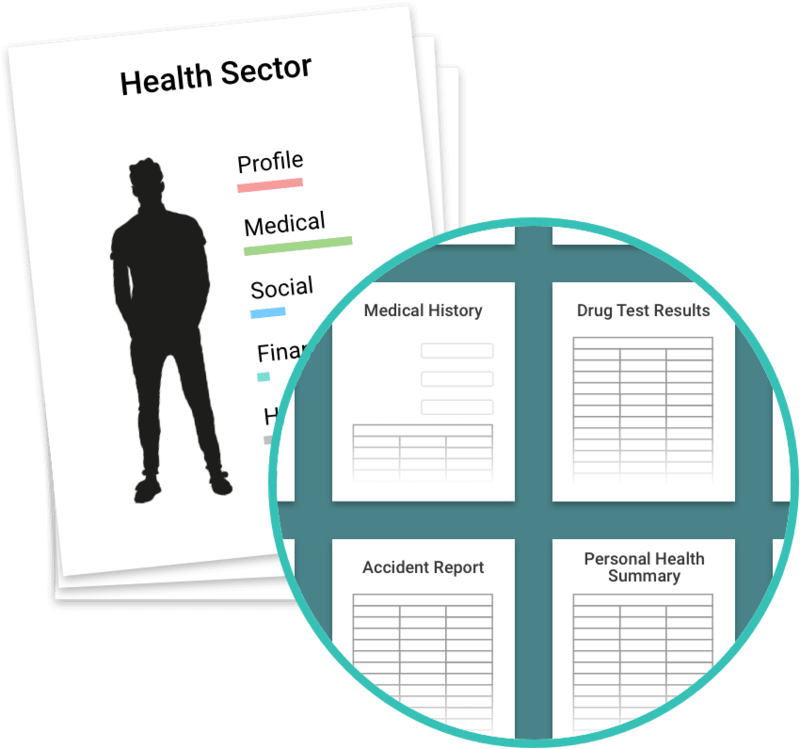 Our collection of templates can help you get organized, and figure out what data you need to be prepared to provide. 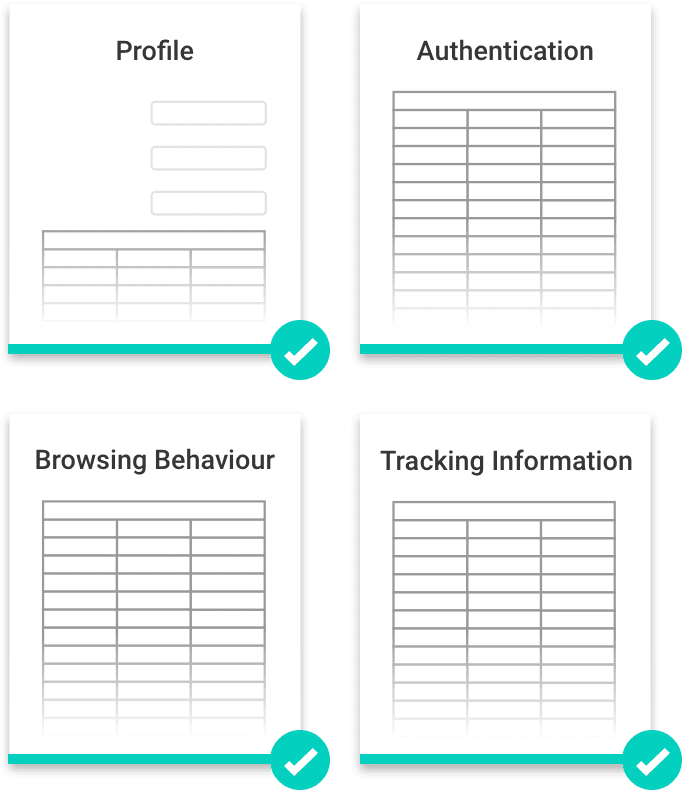 And when it comes to data collection time, templates can save a load of work. Pick and choose the templates that are relevant, customize as needed. Don’t see the template you need? We’ll build it for you, and can have it integrated into IDLink in a matter of hours. Or use our template builder to build your own. This can reduce the number of requests for all data, which can reduce workload. The right templates are automatically selected for each request, so you know exactly what data to provide. Once the templates have been filled, either automatically or manually, your delivery is ready. The safety of your customer’s data is our #1 priority. No one else can access your customer’s data. Not even us. Customer data is stored for no more than 32 days. We retain the data only long enough for the customer to download it, then it is permanently deleted. IDLink takes advantage of Azure's wide array of security tools and capabilities, including choosing the best location for data storage. For instance, data for US customers is stored on servers in the US. European customer data is stored in Europe.